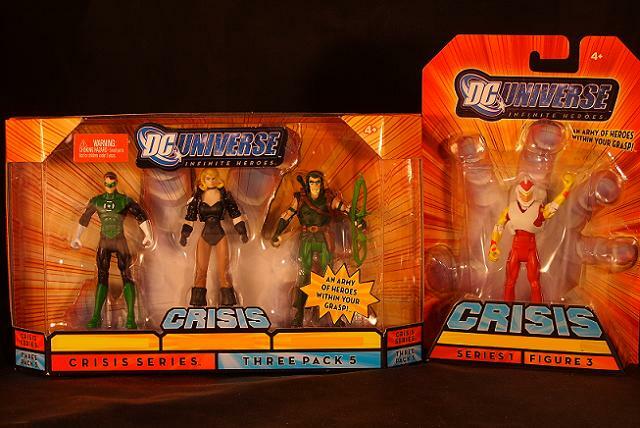 Home » Mattel » CollectionDX's Name that hero giveaway contest! The winner of our Name that Hero contest is James Womack! Congratulations James! You will be receiving an email shortly from us. Thank you to all that entered and better luck next time. Isn't the woman in the middle Black Canary?